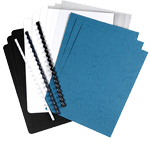 Fellowes comb, wire, and thermal office binders are ideal for any workplace. 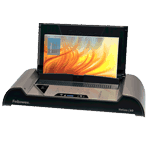 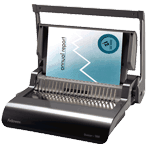 They can bind anything from thin documents of only a few sheets to thick documents of up to 500 sheets. 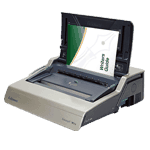 Ideal for more frequent use where shredding of sensitive information may require greater run times and sheet capacities.